A great way to convey your personality is through novelty wedding car hire, with Wedding Car Hire renowned for bringing something creative to the table..
London is a place of diversity, innovationand personality, a city where people embrace their originality and uniqueness.This London way of life is greatly appreciated during a wedding celebration,with brides and grooms wanting to explore their own nature, reflecting them asa couple through the wedding plans. 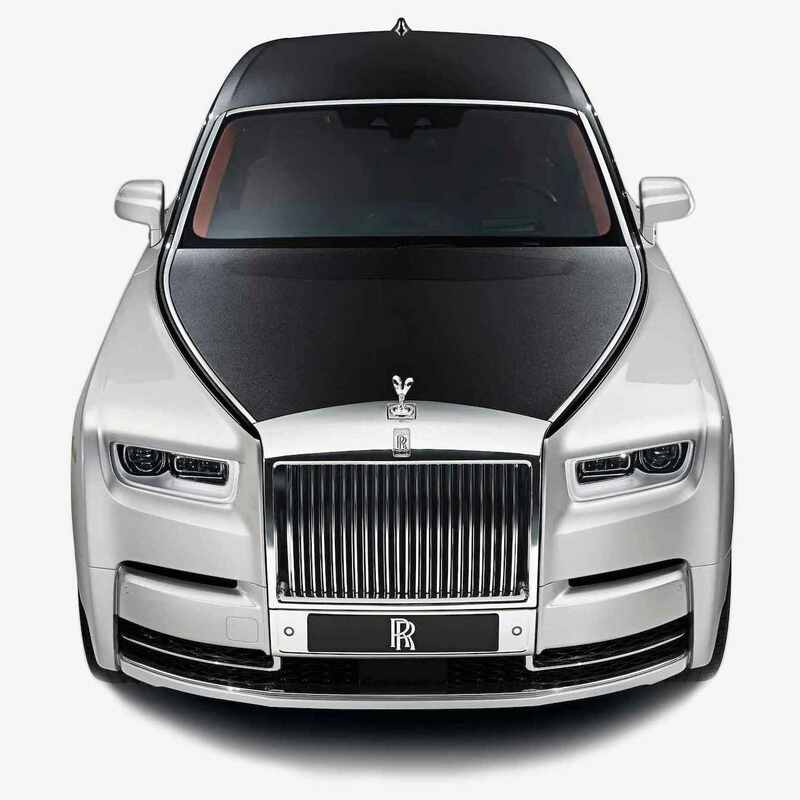 A great way to convey your personality isthrough novelty wedding car hire, with wedding car Hire renowned for bringingsomething creative to the table. Whatever type of wedding you are set tocelebrate, be sure that Wedding Car Hire will put together the perfect travelpackage to enhance it. The price of novelty wedding cars isdetermined from a number of factors including the date, the length of hire aswell as the London location. 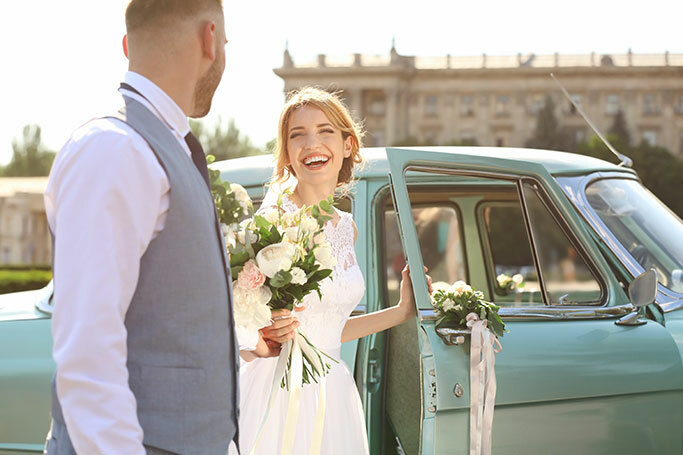 Although traditionally a pricey luxury have faiththat we at Wedding Car Hire work with an ethos to spread our fleet for a fairprice, helping happy couples plan their dream wedding in budget. If you would like to make a booking thenfeel free to contact us at the office today. A member of the wedding team will talkyou through everything you need to know, arriving at the perfect wedding travelplan for your big day.